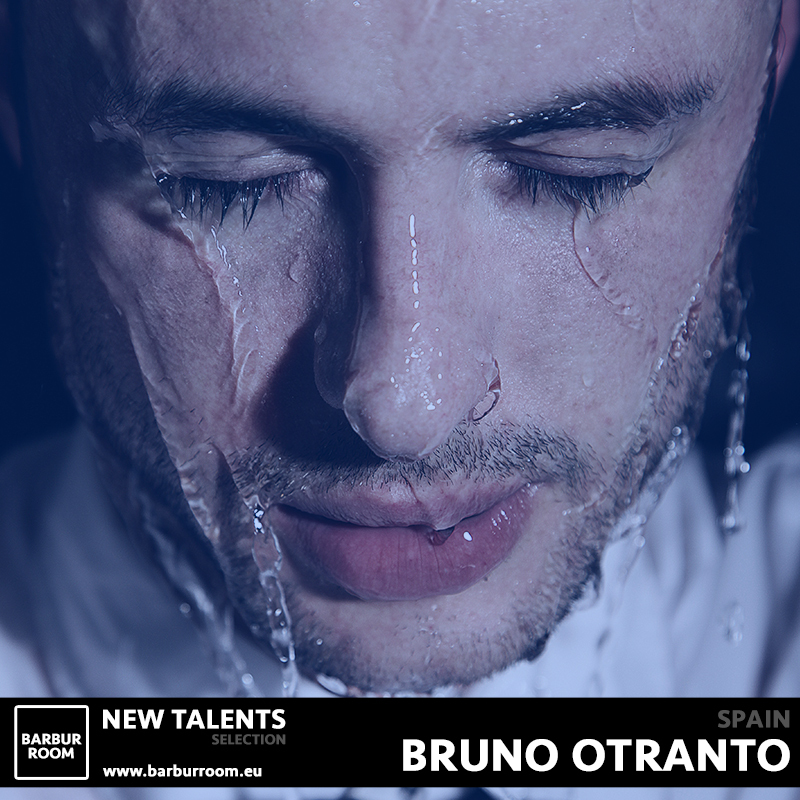 Bruno Otranto's career as a producer began 5 years ago, having worked with labels such as Novo Music, Share Records, or StonedDogs Records. Currently resides in Berlin, undoubtedly, one of the European capitals in terms of electronic music. His continued residency around some of the best clubs in the German capital, such as Golden Gate, Sisyphos, Grießmuhle, Weekend Club, Loftus Hall... and his collaboration with well-known names such as Emerson Todd, Luna city Express, Ekkohaus, Someone Else, Alexis Cabrera or David Pher, place this emerging artist in the spotlight.